During your first 90-minute session, your acupuncturist will review your medical history and discuss your wellness goals with you in order to develop a customized course treatment plan, and then conduct your first acupuncture treatment, and schedule any follow-up visits. A customized treatment tailored to your unique wellness needs and goals. Experience progressive improvements with each session, and leave feeling relaxed and renewed. A natural alternative to Botox, facial rejuvenation acupuncture will help keep lines at bay, improve skin tone and texture. 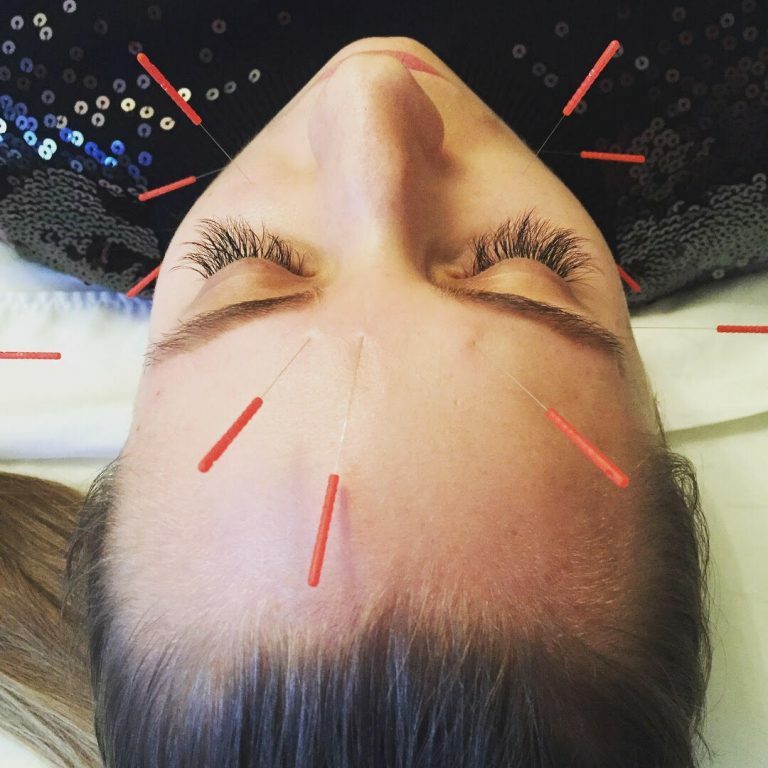 Treatment will include needles, facial cupping and light massage on the face, neck and chest. 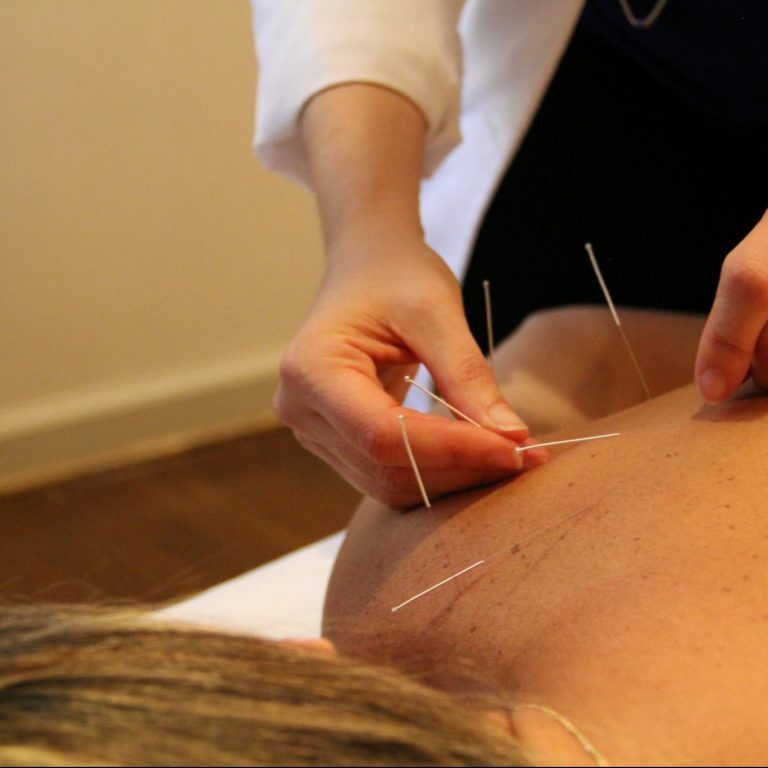 Multiple sessions are recommended, your acupuncturist will advise a course of treatment for optimal results. 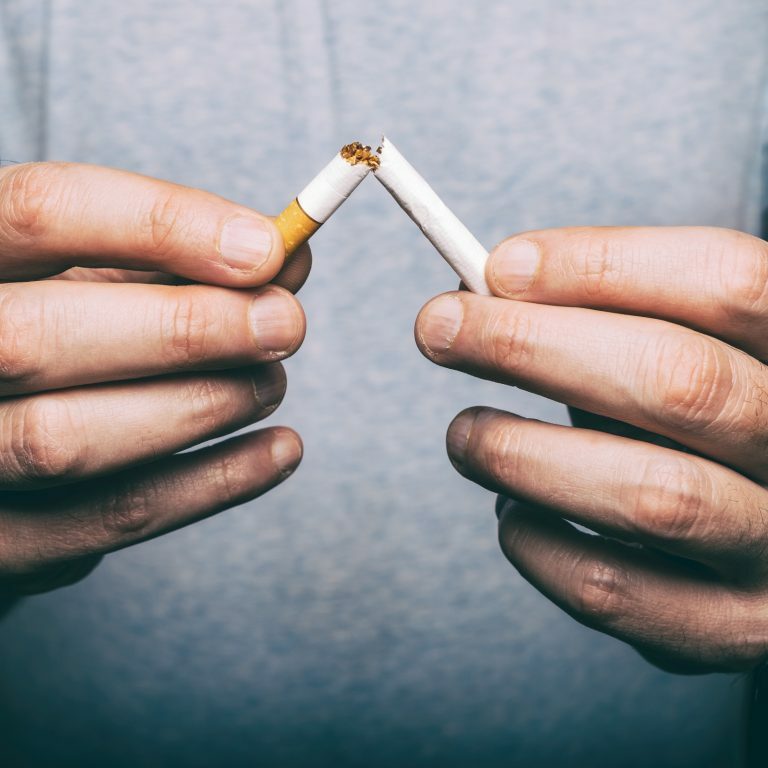 Using a technique proven to combat addiction, this appointment will include the NADA ear acupuncture protocol and limited body points with the exclusive goal of helping you quit smoking. The smoking cessation package is a series of 8 45-minute treatments. Jill and acupuncture is excellent !! !